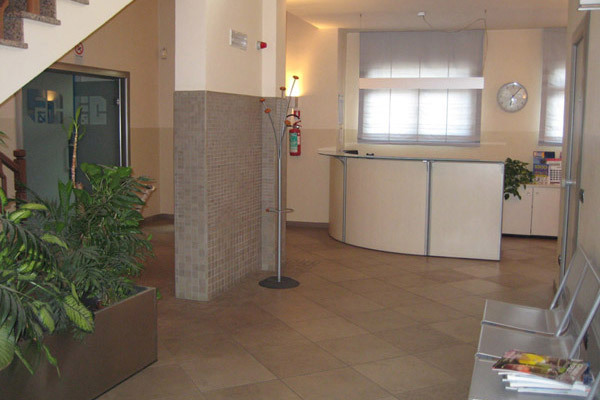 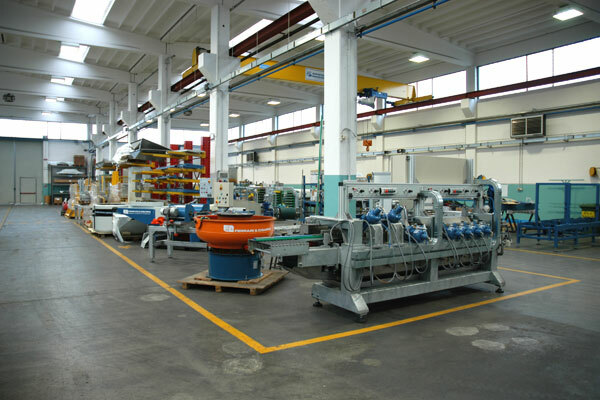 Ferrari & Cigarini, which has built in 1969, is specialized in the design and manufacture of machines and plants for the tile manufacturing industry. 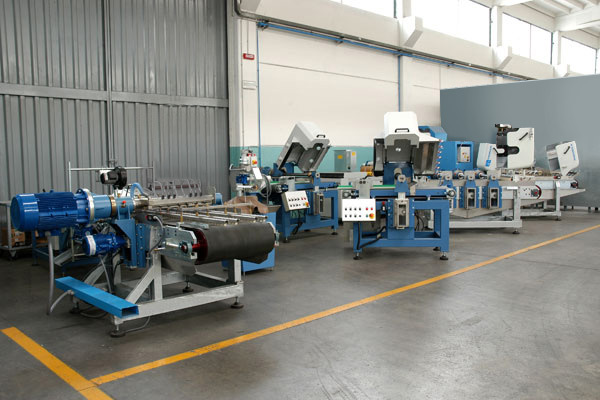 Since 1988, when the first cutting machines were designed for single-fired, double-fired and porcelain stoneware tiles, constant research to find solutions for problems in processing special pieces has led the company from Maranello to design and produce specialised plants for the production of mosaic pieces, strips, skirting tiles, bull-nose and steps and completely automated feeding systems (also thanks to the use of robot stations) and unpacking systems for grinding, honing and lapping lines. 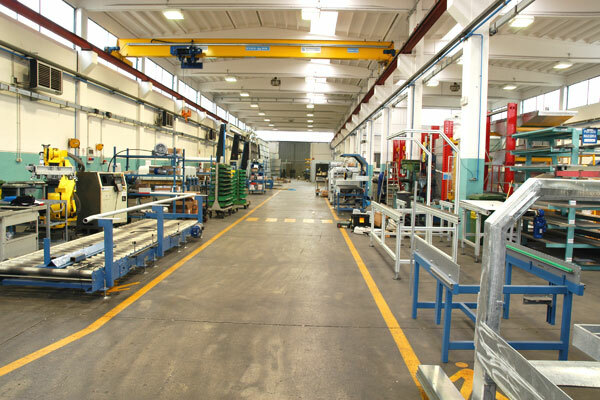 It is indeed in the unwrapping sector that Ferrari & Cigarini holds the international patent of the unwrap system. 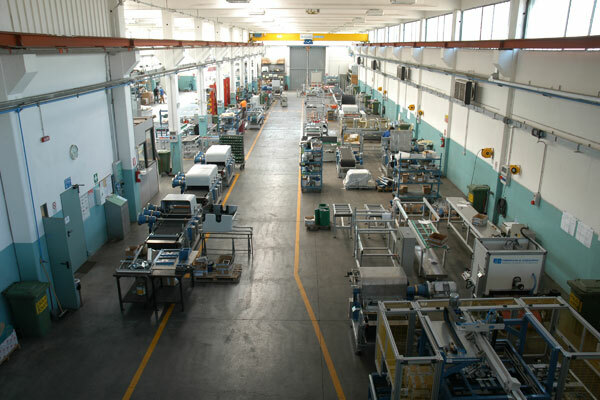 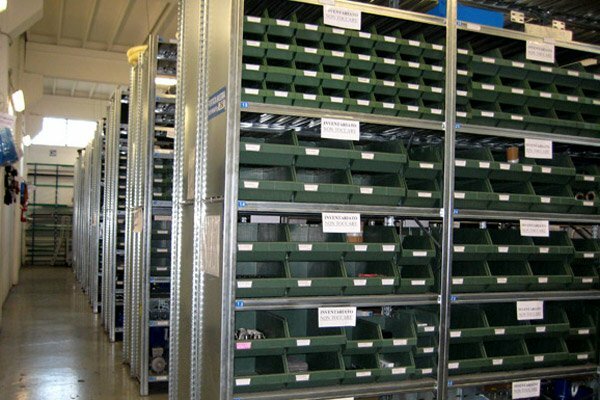 Thanks to many years of experience in the design and production of mechanical equipment and industrial automated systems, Ferrari & Cigarini has also currently expanded its production range towards the sector of marble and stone, through the design of machinery for recovering waste material and for subsequently turning it into strip tiles, decorative in-fills, plinths, frames and special profiles. 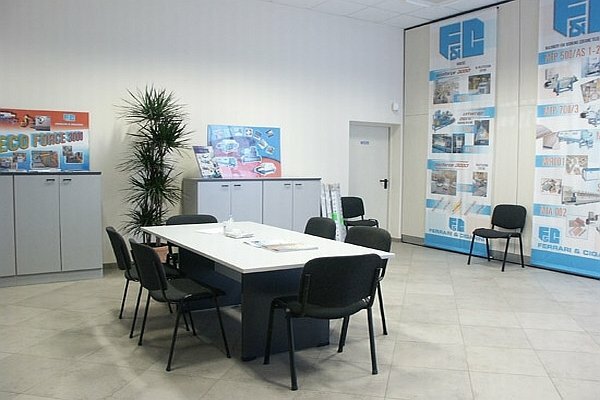 Also strong in the building material sector thanks to the production of machinery for cutting strips, corner pieces and hollow flat tiles for ventilated facades, Ferrari & Cigarini also makes its mark in the glass sector and creates shuttles and automatic robots for feeding the cutting benches and the work stations. 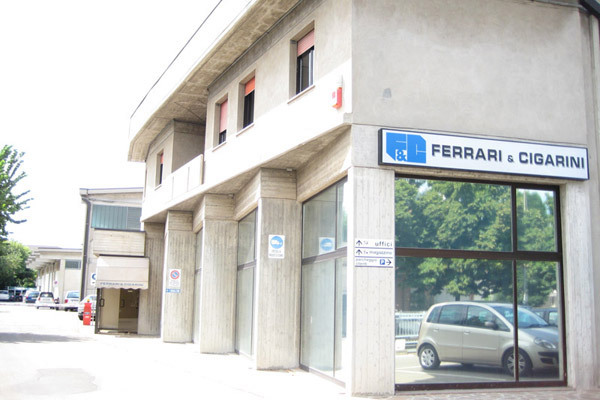 To safeguard certain values in terms of the company's philosophy of fair play and transparency, Ferrari & Cigarini with all its employees continues to take his project forward, consolidating the success of its company and therefore making it the ideal partner for many business.